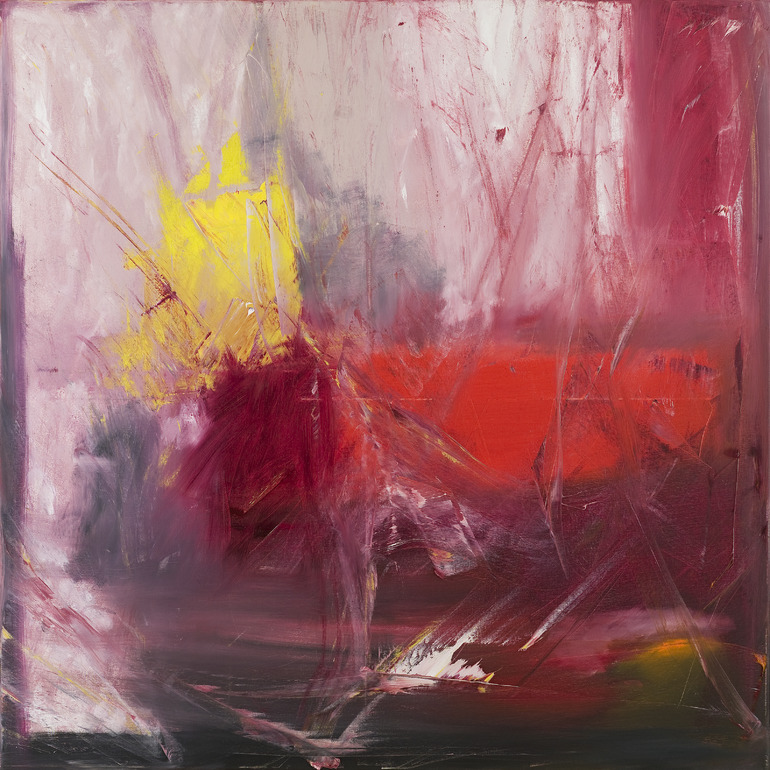 Abstract expressionist artist Sofia Chousou recently had her first solo art exhibition at Kivotos Art Projects in Mykonos, Greece. 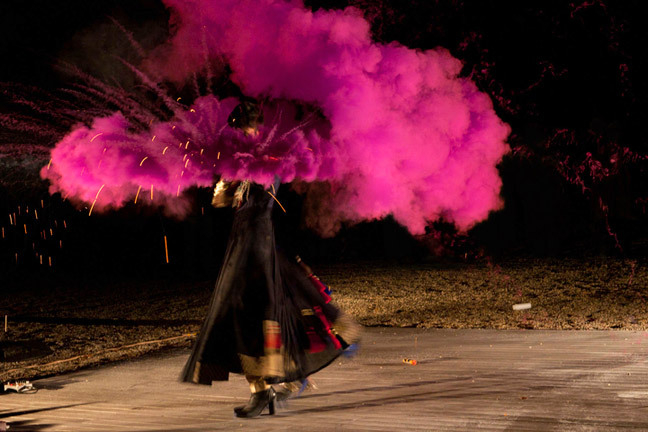 It was the first in a series of five innovative exhibitions of contemporary art, including works of 20 renowned artists. 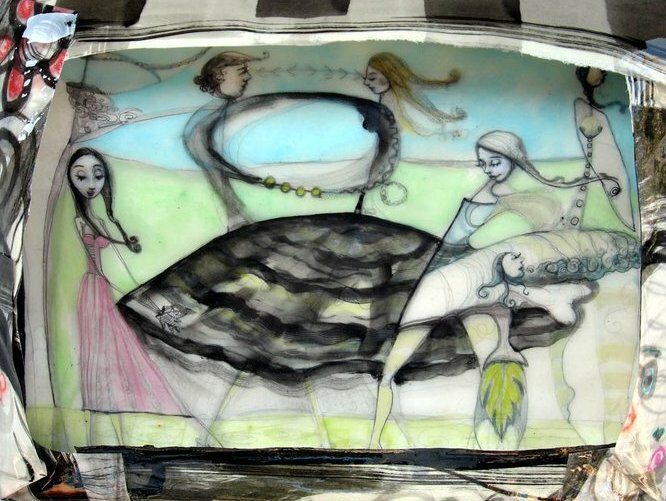 The Kivotos Art Project began in May and runs through October 2013. 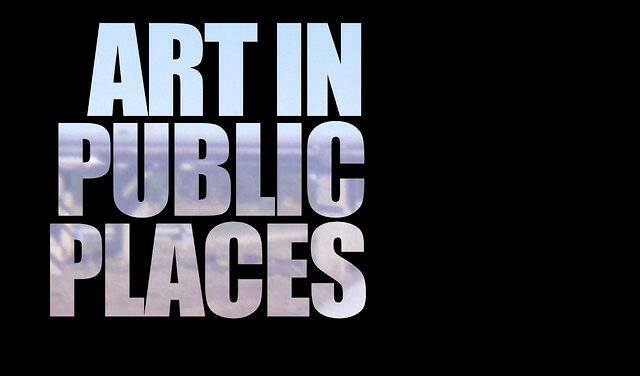 The project is taking place at the Kivotos Hotel in Mykonos and is curated by Dr. Sozitas Goudouna in collaboration with Platform Art and Culture Aegeanale. 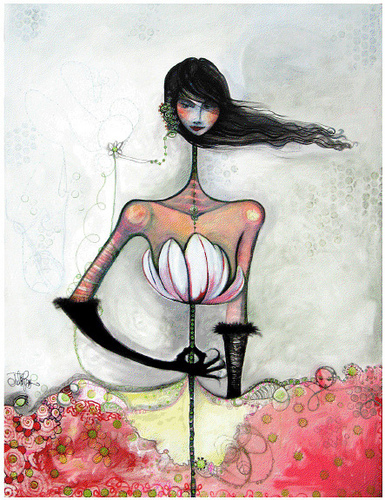 Miami Art Scene is representing Chousou, her artwork will debut this December during Art Basel Miami Beach 2013. 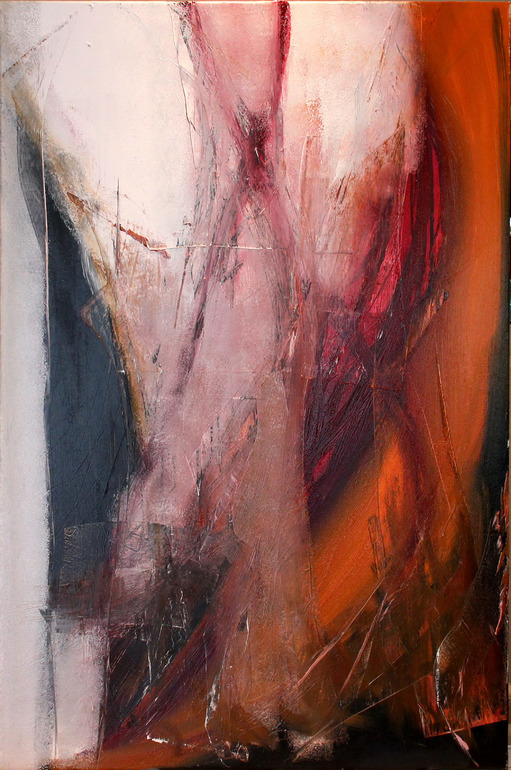 Chousou's work is characterized by dramatic color and balance - hues, layers and textures are integrated into a rhythmic design, allowing the viewer to delve deeply into different spaces of reflection within the paintings. 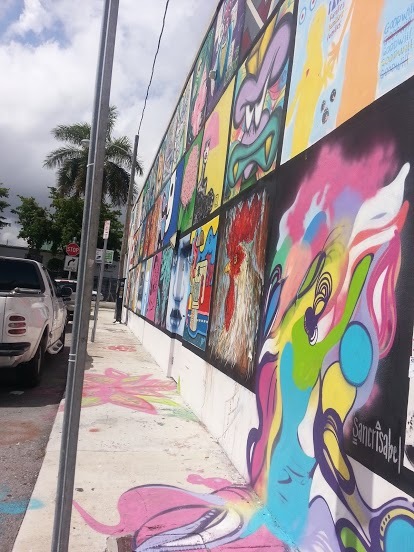 The Good Wall Project is a mural project on the wall alongside the Goodwill Superstore of Calle Ocho in Downtown Miami's Little Havana. The individual squares of the mural are being painted with signature artwork by local artists and collectively make up an amazing mural, which spans the side of the building and wraps around the other end. 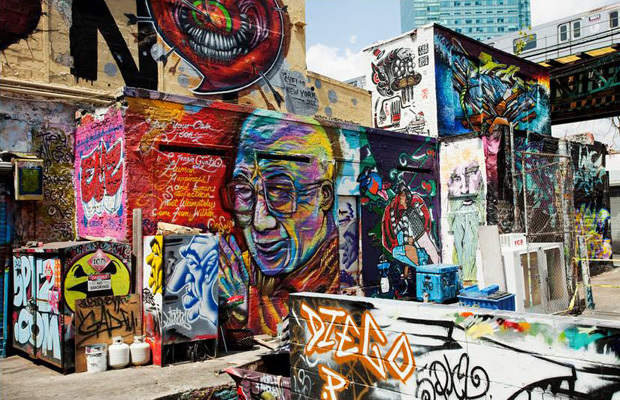 Some well-known Miami-based artists are involved - Monique Lassooij, Luis Berros, Derek Wilson, Vince 'Bad Panda' Herrera, Diana Contreras, Registered Artist, and more. 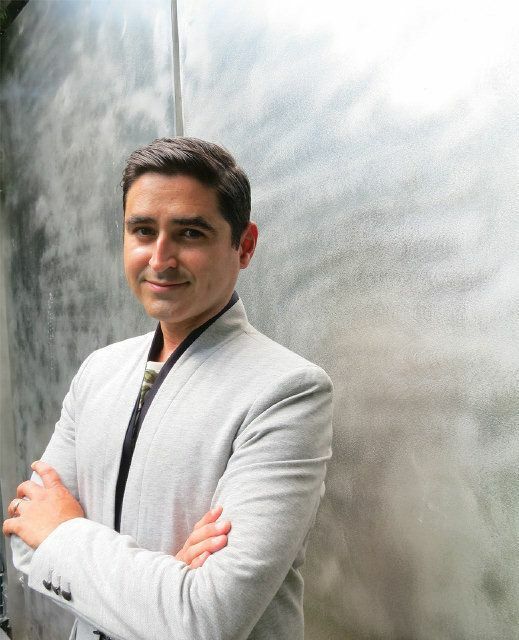 The Bass Museum of Art has appointed Jose Carlos Diaz as Curator of Exhibitions. 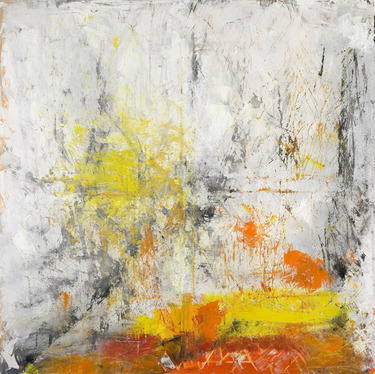 Diaz’s history in the Miami arts scene includes interning at the Rubell Collection in Wynwood, working at the Miami Art Museum and the Diana Lowenstein Gallery, and curating exhibits at the Moore Space and ArtCenter South Florida. 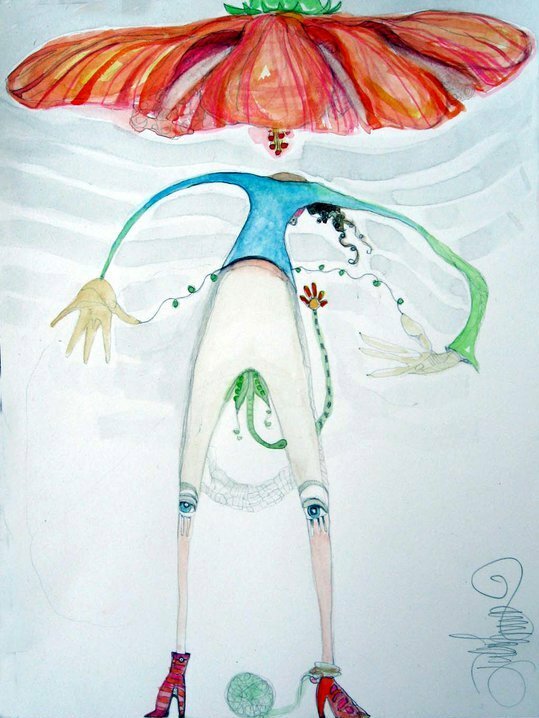 Since 2005 Diaz has lived in Liverpool, England, where he worked at the Tate Liverpool gallery, part of a national network of British museums and arts programs where modern art and community programming are emphasized, and the Liverpool Biennial. At the Bass, Diaz will work with the museum’s education department to develop community and educational programming, as well as organize exhibitions. The museum will announce Diaz’s appointment at the F@B event from 7 to 9 p.m. Friday at the museum at 2100 Collins Avenue in Miami Beach. The reception will feature a screening of artist and filmmaker Kevin Arrow’s film Gianni Versace, on the murdered designer and the creation of his Miami Beach mansion, and a performance by noise-rock duo Gavin Perry and Beatriz Monteavaro, known as Holly Hunt. 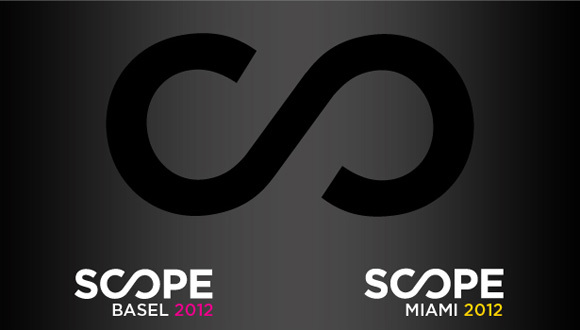 SCOPE, one of the largest satellite fairs held during Art Basel Miami Beach, has announced a new location for this year - The Sands of Ocean Drive at 10th Street in Miami Beach. The 70,000-square-foot pavilion will feature an outdoor beach lounge with views of the ocean along with 100 international exhibitors and 15 Breeder Program galleries (a program that introduces new contemporary art galleries to the market). 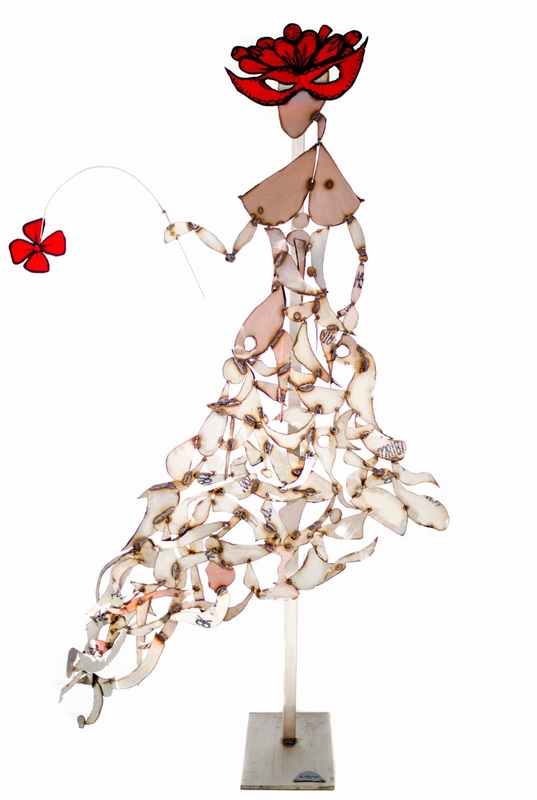 SCOPE Miami Beach opens Dec. 3, 2013 to welcome VIPs at its First View benefit, and runs Dec. 4-8. visit www.scope-art.com or email daria@scope-art.com. 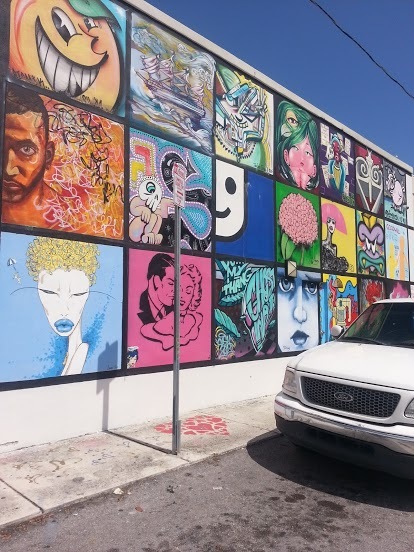 We all know that Beyonce Knowles has a thing for visual art, but after her Miami performance on July 10th for the Mrs. Carter Show World Tour, she hit the streets of Miami's Art District known as Wynwood to check out the city's vibrant art scene. 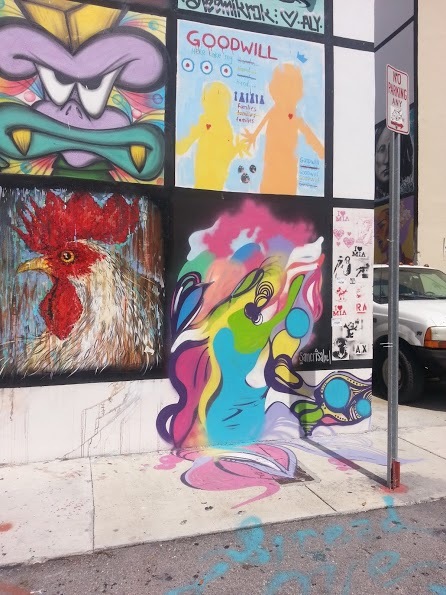 On July 11th, she posted images to her curated blog 'The Bey Hive', including the photo posted here from the Wynwood Arts District, which is a major hot spot for the top street artists from all over the world. Beyonce also stopped by the new Perez Art Museum Miami (PAMM), formerly the Miami Art Museum (MAM) for a different taste of the city's culture. 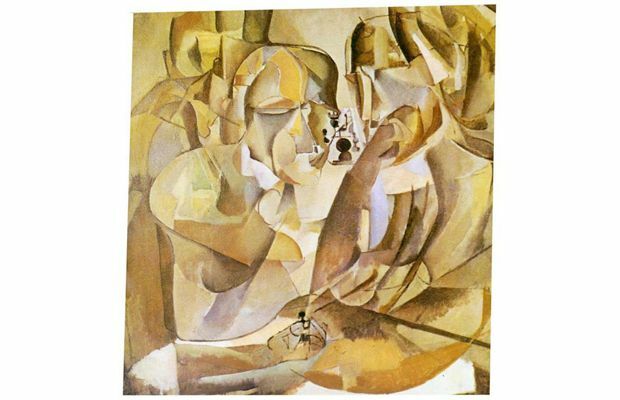 She posted an image of Marcel Duchamp's 1911 Cubist painting 'The Chess Players' on her blog as well. On a similar note, last week Jay-Z rapped to famed New York-based performance artist Marina Abramovic in New York's Pace Gallery - clearly the superstar couple is enjoying pop culture and high art, and we're excited to see what comes next. 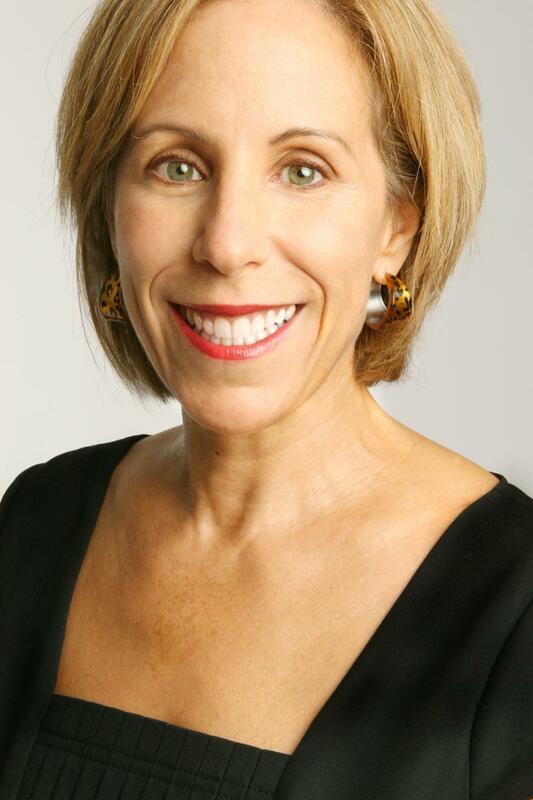 Nova Southeastern University's (NSU) President and CEO, George L. Hanbury II, Ph.D., today announced the appointment of Bonnie Clearwater, M.A., as the new Director of NSU's Museum of Art | Fort Lauderdale effective September 3, 2013. 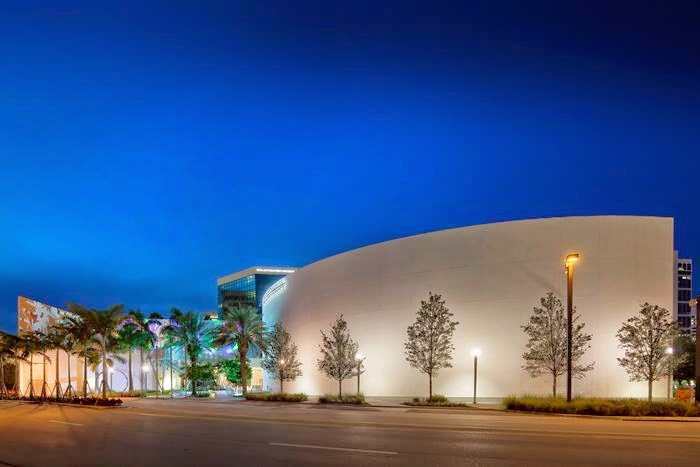 Clearwater joins NSU's Museum of Art | Fort Lauderdale from the Museum of Contemporary Art (MOCA) in North Miami. Clearwater will work closely with the museum and university staff, and the museum's Board of Governors, to lead the museum into an era of unprecedented transformation and growth. 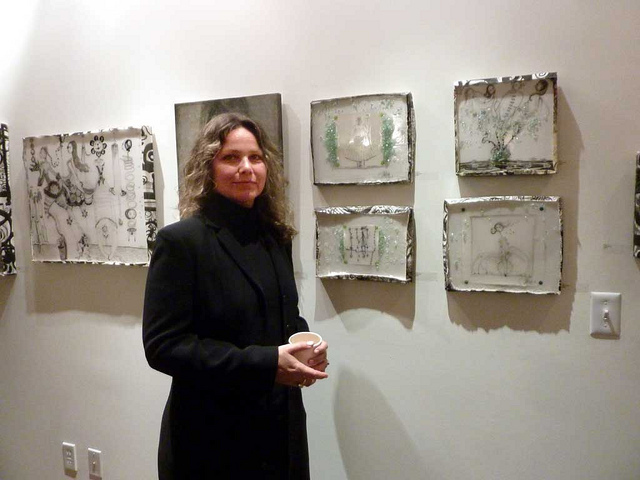 Recognized for her visionary leadership, scholarship and commitment to artists and education, Clearwater brings to the museum her extensive knowledge and experience in shaping an institution's identity and mission, and in developing thought-provoking exhibitions and collections. She shares the university's goal of expanding the museum's educational initiatives, partnerships and cross-disciplinary collaborations to fully integrate the museum into both NSU's academic and extra-curricular campus life and into the broader art world. 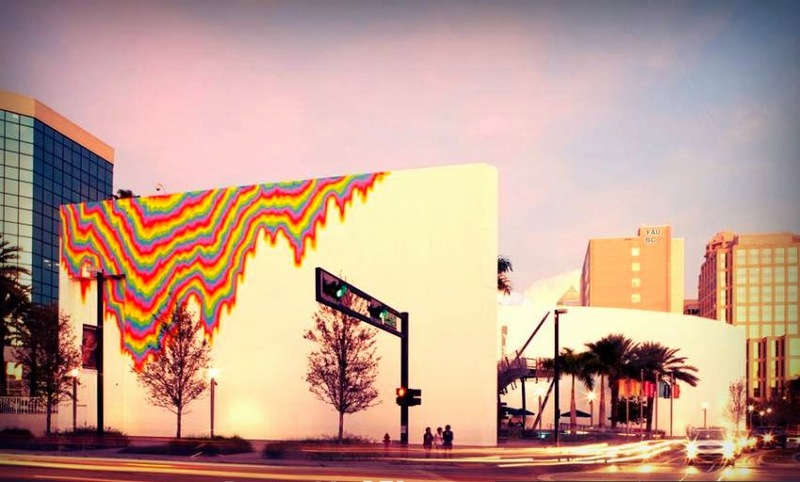 One of the most prominent figures in South Florida's art world, Clearwater is the Director and Chief Curator of the Museum of Contemporary Art (MOCA), North Miami. 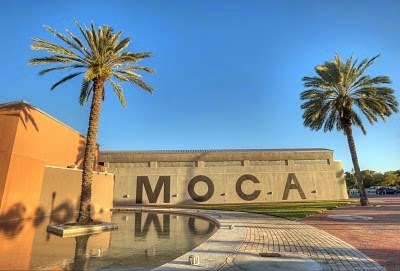 During her 18-year tenure, she transformed MOCA into a museum of international stature, recognized for its original and groundbreaking exhibitions, collection, education and public programs. 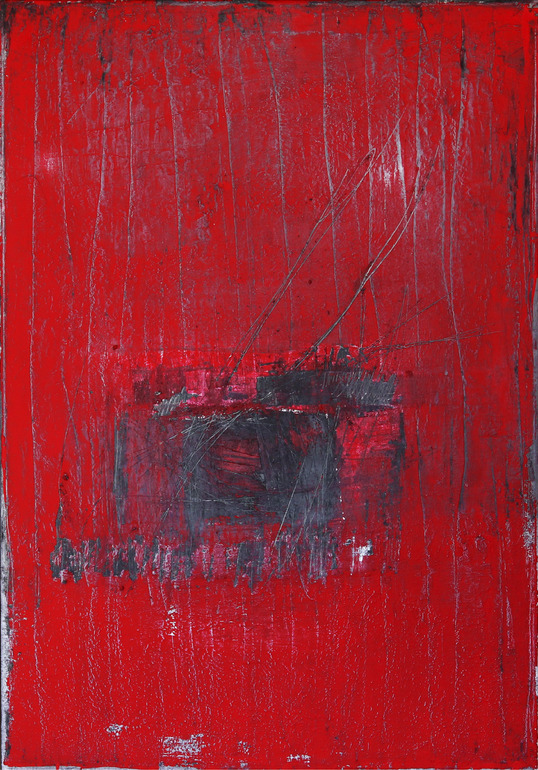 Clearwater has championed both emerging and established artists, who have become among the leading artists of our time, and played a key role in establishing Miami as a preeminent international arts center and destination. "Bonnie is an internationally known leader in the arts with tremendous energy, creativity and an unparalleled understanding of the field," said David Horvitz, chairman of the Board of Governors of NSU's Museum of Art l Fort Lauderdale. "Becoming the Director of NSU's Museum of Art provides a transformational opportunity for our museum, for the university, for our community and for Bonnie." "The integration of lifelong learning and a love of the arts has been central in my professional career and personal life, and is at the heart of NSU's Museum of Art's mission," said Clearwater. She was present at the opening of the museum's building in 1986 when its galleries and lofty spaces became a beacon of art and culture for all of South Florida. "It's a gem of a museum that deserves worldwide attention," she said. "I am looking forward to working with the museum's deeply committed Board of Governors and staff, along with NSU's leadership and faculty. Together, we will build upon the strong programs already in place to raise the museum's standing regionally and nationally as a dynamic center of culture, education and community engagement." 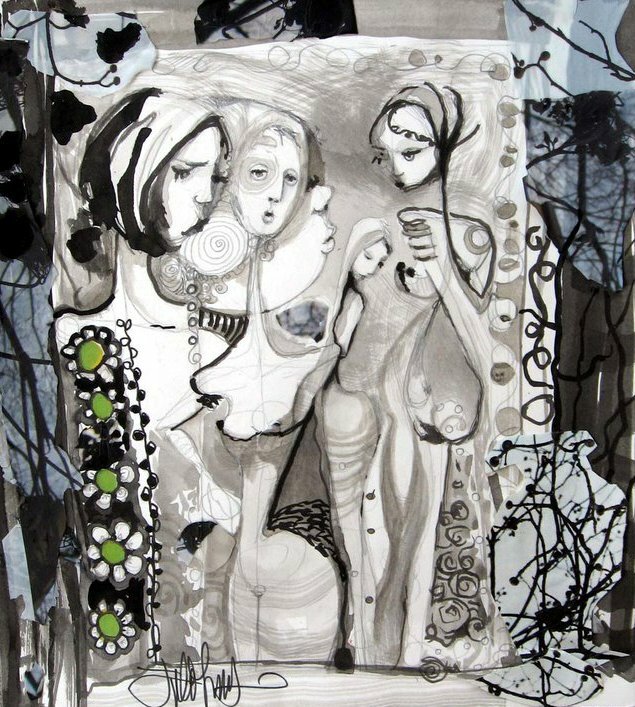 The Select Fair Miami is a contemporary art fair featuring the work of select galleries, collectives, print publishers & solo artists. 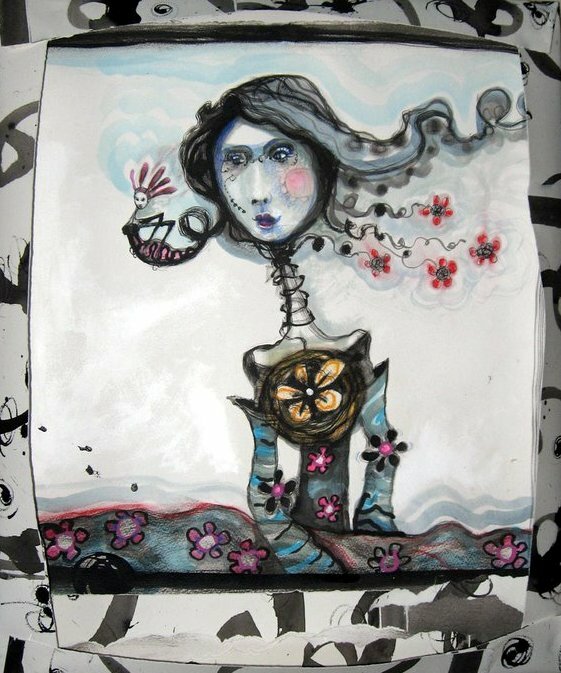 SELECT is focused on introducing progressive concepts in art to the international community and providing a platform for acquiring new works of art. 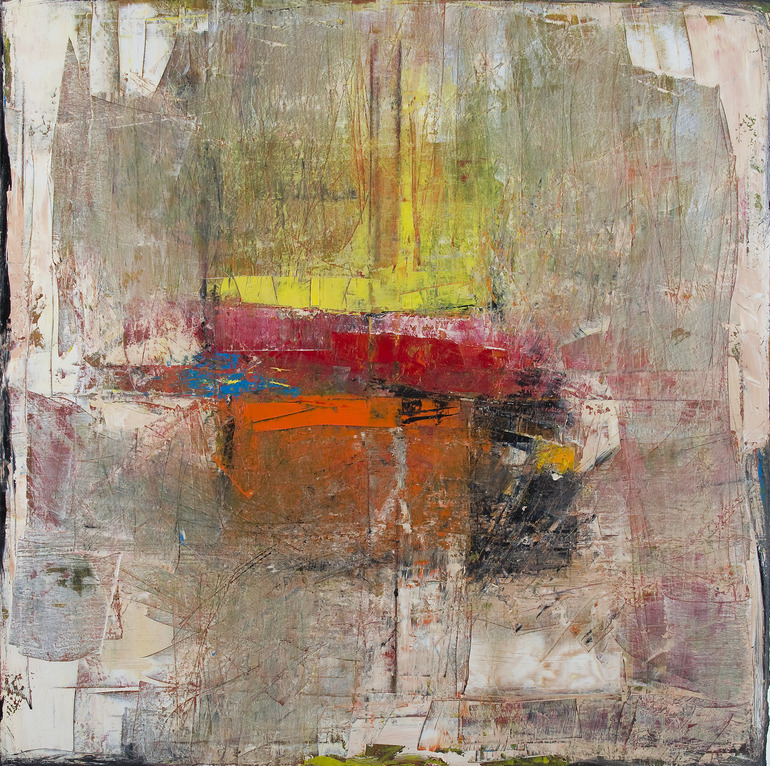 SELECT is proud to showcase a wide variety of works such as: Painting, Sculpture, Photography, Video, Fiber Art, Performance Art, Ceramics, Installations, Street Art and more. 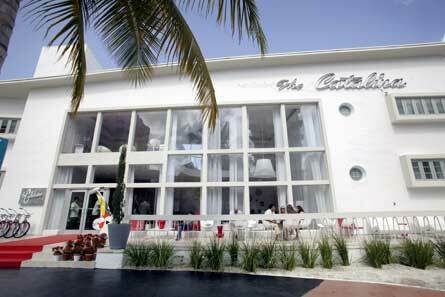 SELECT FAIR MIAMI takes place Dec.4-8, 2o13 at The Catalina Hotel & Beach Club in South Beach - 1732 Collins Avenue, Miami Beach FL. 33139. 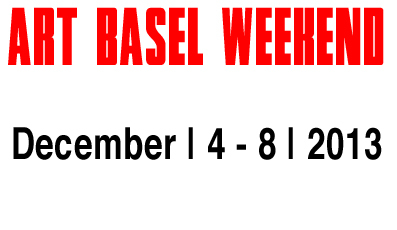 If you are interested in an exhibition space at SELECT FAIR during Art Basel Miami Dec.4-8, 2o13 at The Catalina Hotel, please email Kat Wagner via miamiartscene@gmail.com for the prospectus + additional information. 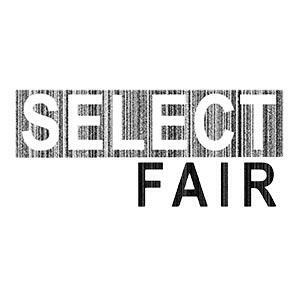 Miami Art Scene is the liaison for SELECT FAIR MIAMI - Enter 'Miami Art Scene' on the application form regarding how you heard about SELECT. 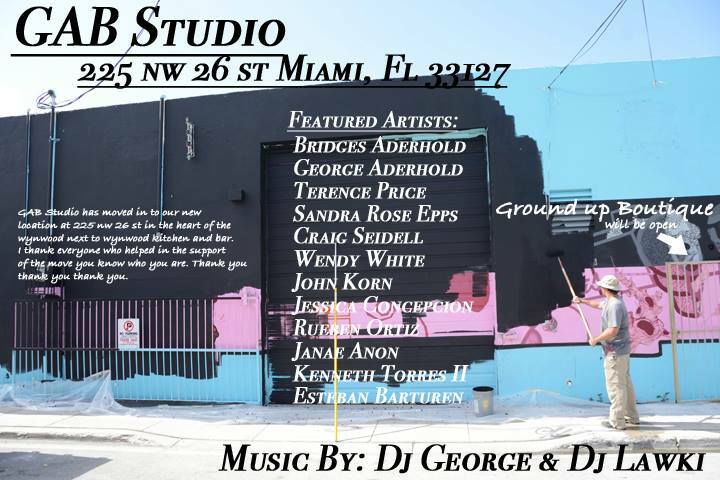 The GAB Studio, a well-known art gallery and photography studio in Wynwood recently moved from their original location to a new gallery space at 225 NW 26th Street - Miami, FL 33127 in the heart of Miami's Art District next to Wynwood Kitchen & Bar. 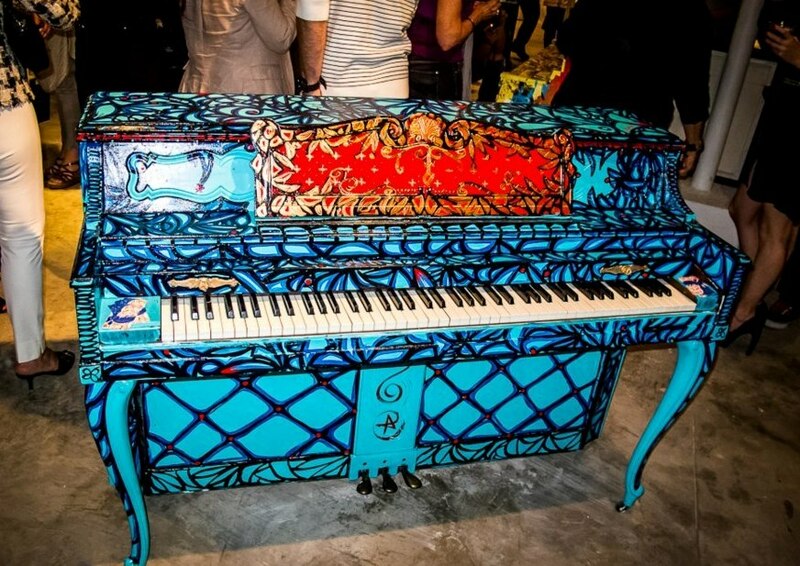 An opening celebration is scheduled to coincide with Wynwood's Second Saturday Art Walk this Saturday - July 13, 2o13 from 2pm-1am. 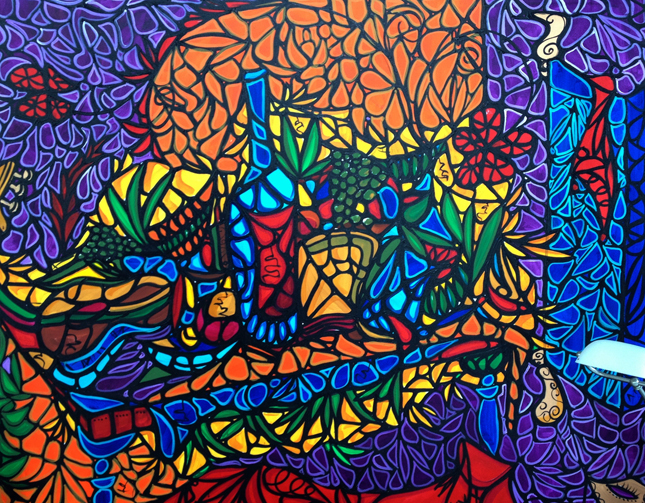 Free Art Fridays in Miami Today & Tonight - Go Get Your Free Art! 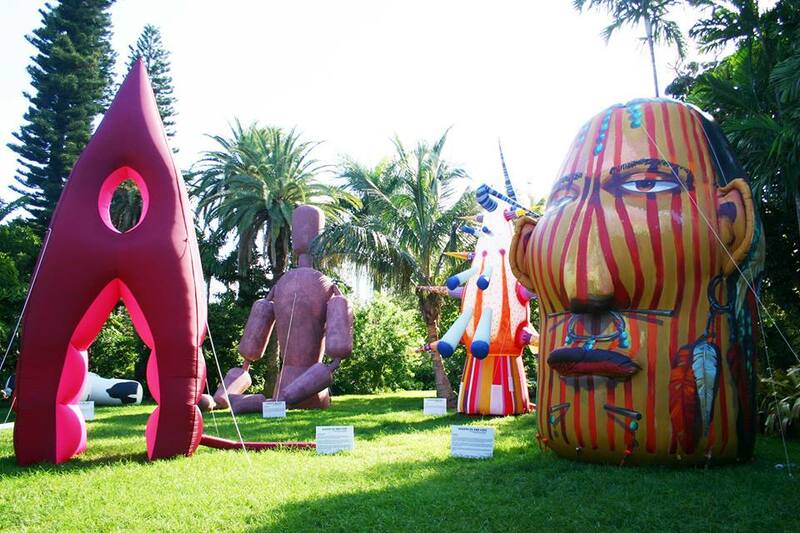 Let the treasure hunt begin, it's Free Art Fridays in Miami! 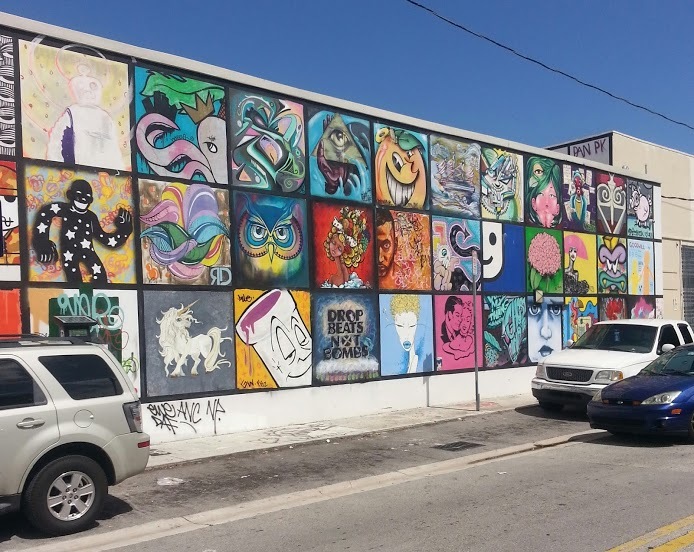 'FAF' - otherwise known as Free Art Fridays, is a weekly art giveaway where local artists place their original artwork throughout Miami & whoever finds it gets to keep it! 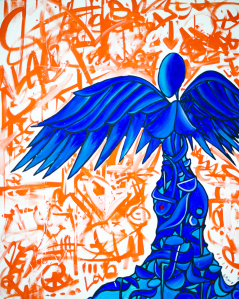 The Founder of the Miami Chapter is Miami-based artist 'Registered Artist' - he established Miami into this successful global movement where art is left in public places for people to take - no conditions or sales, just free pieces. 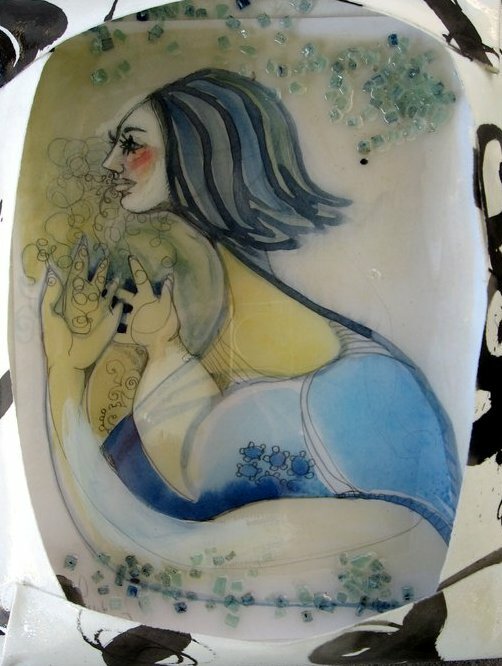 Free Art Friday (FAF) seeks to unite artists and art districts with its city-wide art scavenger hunt. 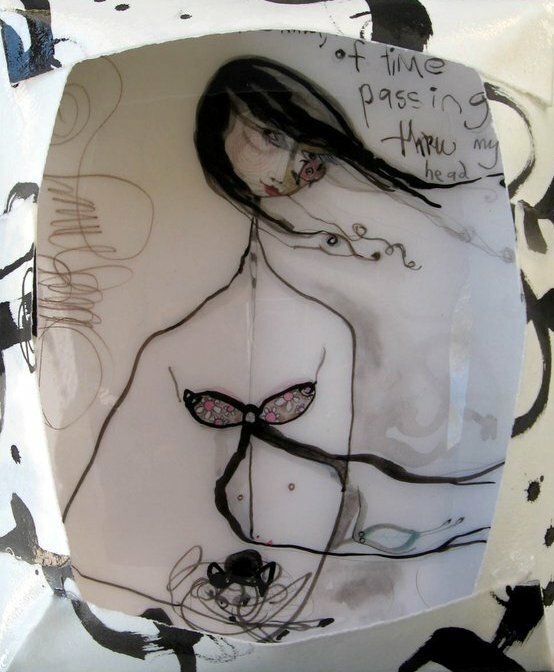 The premise is simple: Artists hide their own works of art around the city, and the first person to find it can take it home for free. 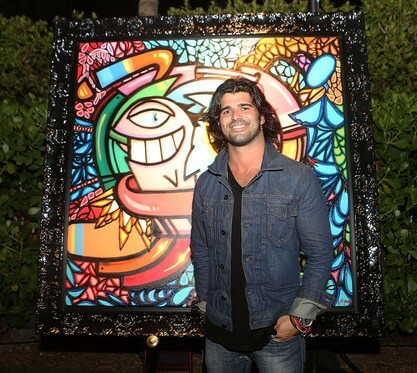 Miami-based artist Alexander Mijares' signature style art is known far and wide - he's a sensational artist, his work is recognizable at a mere glance. Now he's taking it to the streets with spray paint and his murals are popping up quickly. 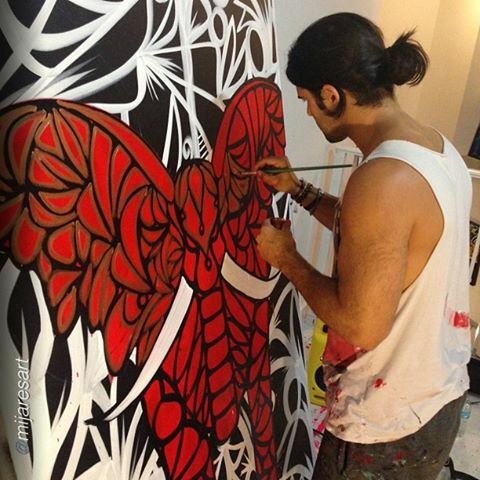 A versatile artist whose work encompasses fine art paintings, murals, sculptures, merchandising and more. 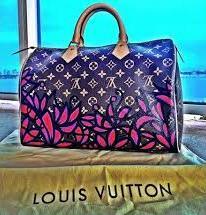 Mijares Art Studio is located at 7oo NE 25th Street in Miami, FL 33137. 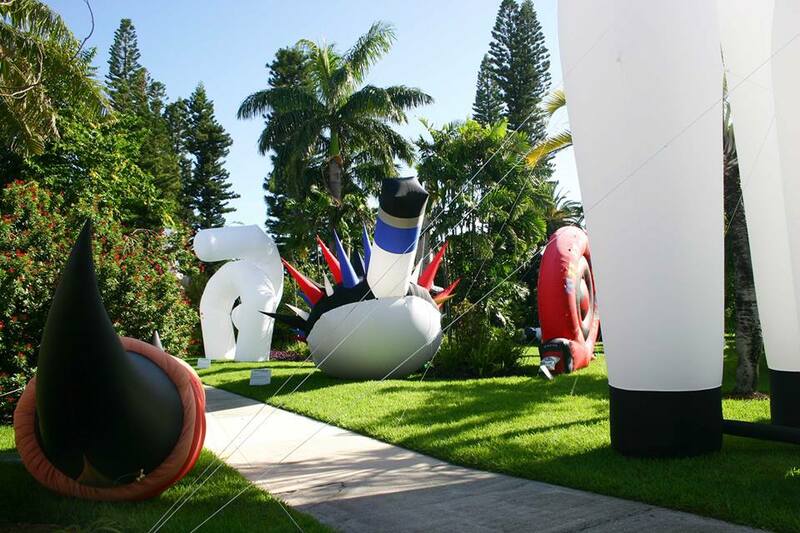 Join us for Giants In The City, a monumental inflatable exhibition creating social interaction & dialogue that can lead to a sense of social cohesion on September 2o, 2o13 in Bayfront Park, Downtown Miami at 3pm. 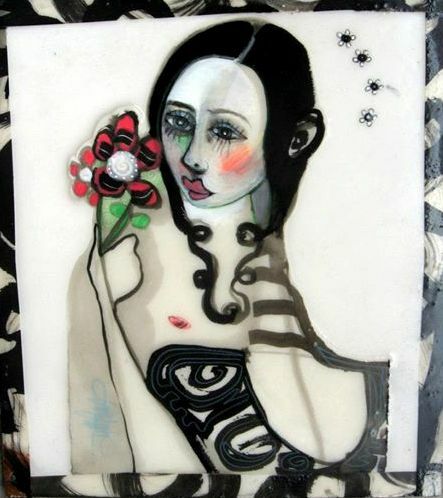 Miami-based artist Julie Ross creates feminine, whimsical art that evokes a sense of soft mystery and elegance, each piece is lacquered with a shiny resin and artfully framed. 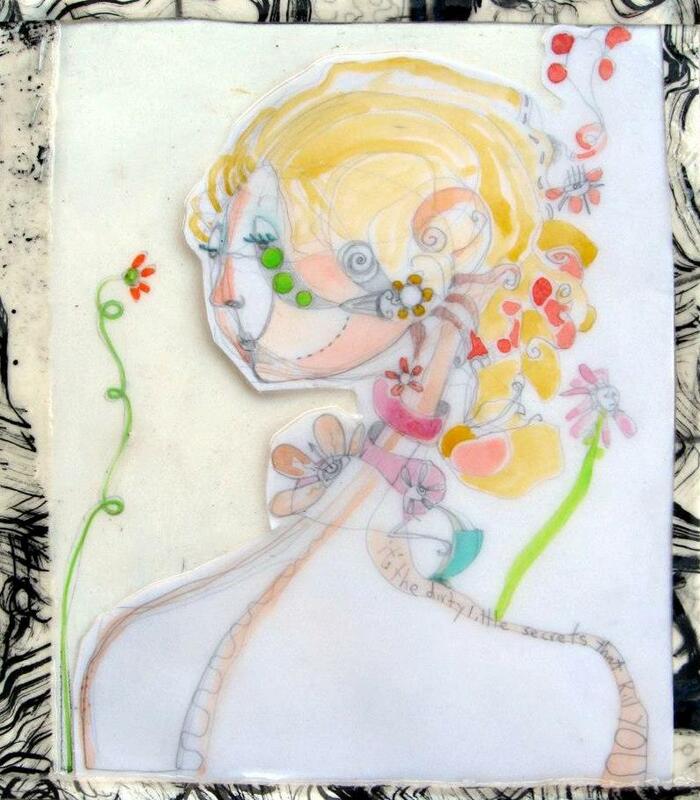 Her art stirs a kind of moody yet joyful feeling within you. 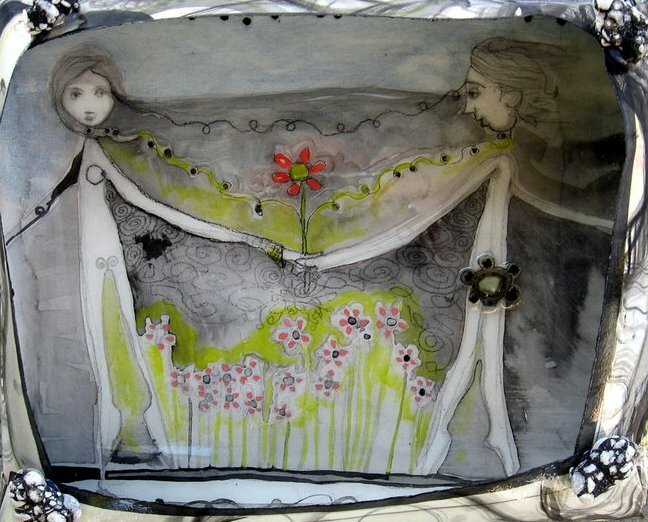 An added twist is that her work is beautifully framed with an attached perimeter of her signature art wrapped around the piece, which creates more depth and dimension to it. 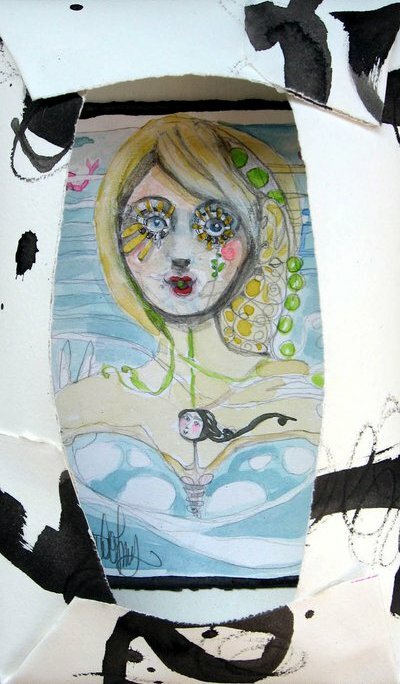 She uses a variety of materials such as acrylic, ink & mixed media. 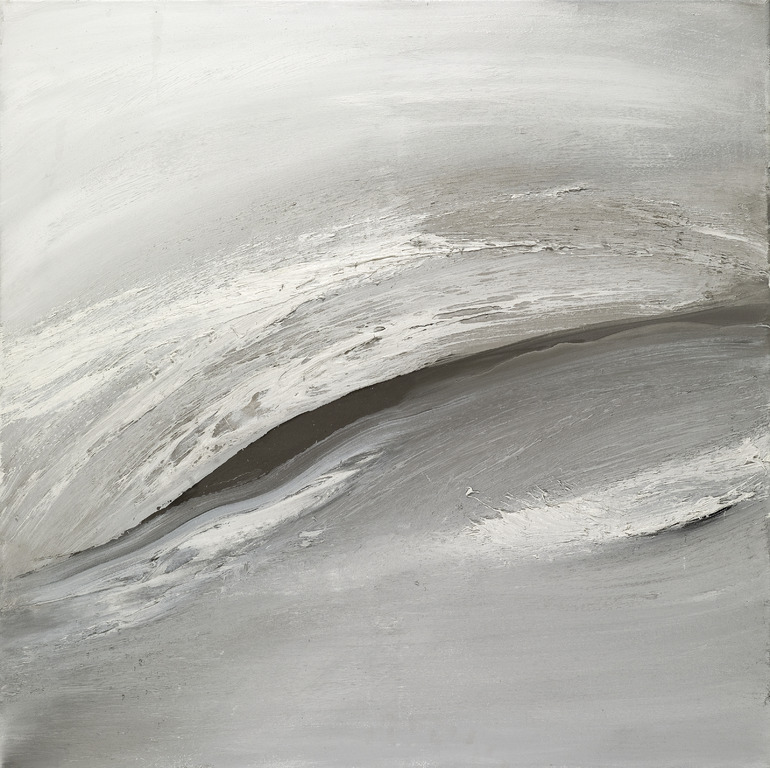 Select works are for sale and commissioned pieces are also available. 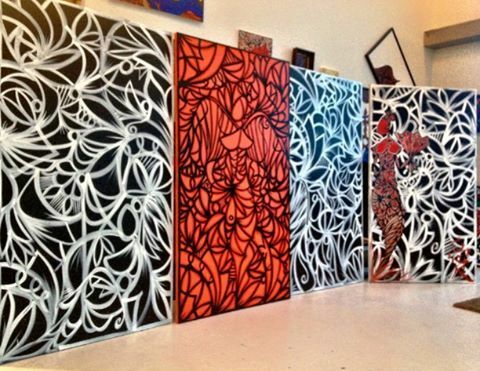 For sales or inquiries about this artist, contact Kat Wagner at (786)571-6112 (or) via miamiartscene@gmail.com.